One of my Resolutions this year was to knit 3 pairs of socks. I cast on the first sock last week. I totally forgot how fun it was just to watch the yarn & see how it comes out. 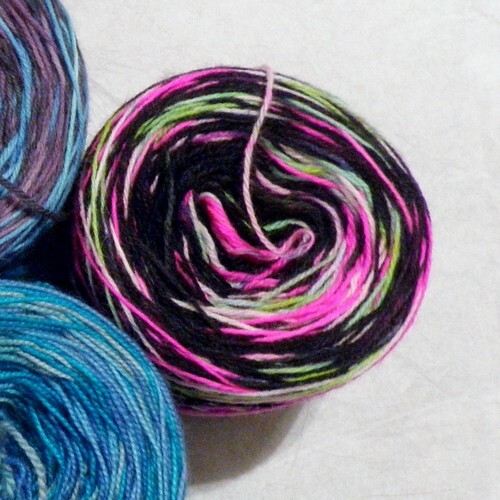 I like the dye job your did on the yarn can’t wait to see how they look. 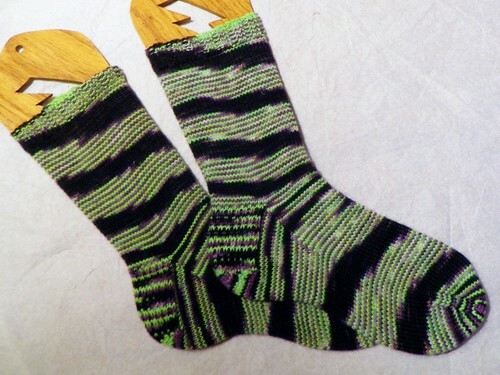 I am finding that more and more I only want to knit vanilla socks. 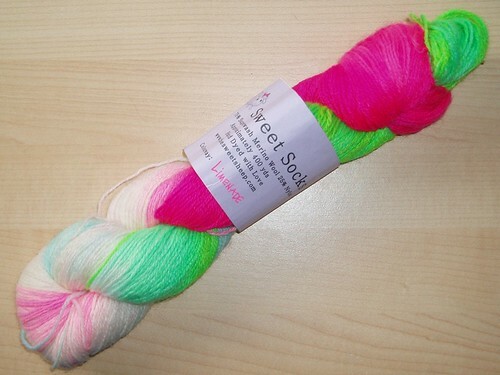 The yarn you dyed is lovely and I cannot wait to see it knit up.